Referrals – How to Get HELP! Welcome to the Palomar College Police Department webpage. We hope this information guides you on finding connectivity to the services we provide to the campus community. The Department pledges to uphold the concepts of Constitutional Policing; ethical, lawful practices that seek to protect the rights of all people. Through the foundation of Relationship Based Policing we serve the campus population through extending, cultivating and earning the trust of students, faculty and staff. 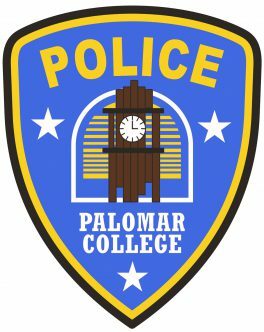 The Palomar College Police Department (PCPD) is responsible for providing police services to the San Marcos Campus, the Escondido Educational Center, and our new additions, the North and South Education Centers. PCPD has complete police authority, pursuant to California Police Officers under the authority of Penal Code section 830.32. 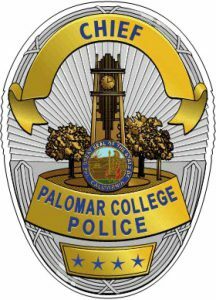 Our officers actively patrol the campus and are first responders for all emergencies. Through community partnerships, we provide a safe and secure learning environment to the campus community by maintaining a pro-active approach to crime reduction and problem solving; enabling our students to obtain a quality education. The Department works in conjunction with local, county, state and federal agencies; in order to accomplish our mission of safety. A truly safe campus is achieved through a collaborative relationship with students, faculty, staff and visitors. 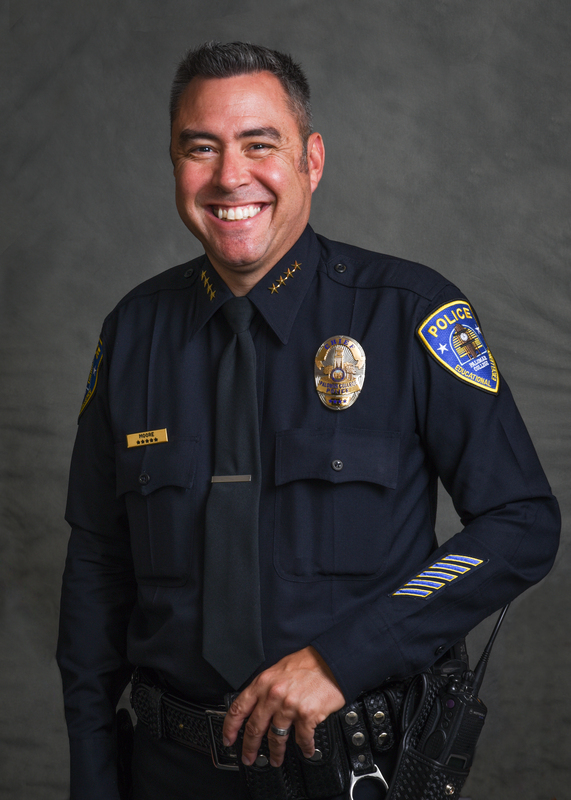 I am honored to lead the men and women of PCPD. If you are in need of immediate police or medical assistance, locate the nearest phone or have a nearby person call police dispatch at (760) 891-7273 or extension 2289 from a College phone.